Our pool construction based on the scope of work can take a variety of shapes but getting our hands dirty is one of our favorite parts. 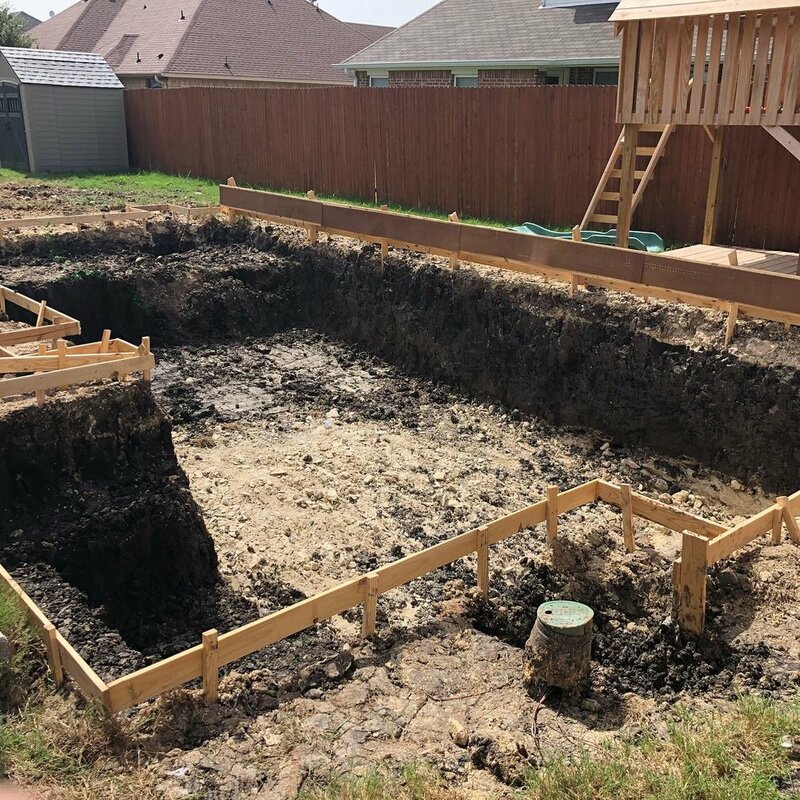 To be apart of such a dynamic process and to see the end result from a hole in the ground filled with dirt and mud, truly brings our team pleasure! Call us today so we can plan a time to create your new pool! We will be forthright with our quote and provide a timeline for the anticipated construction. In cooler weather we can still provide our service so that by the time warmer weather arrives, the waiting period will be over and you will be set to enjoy your summer pool!